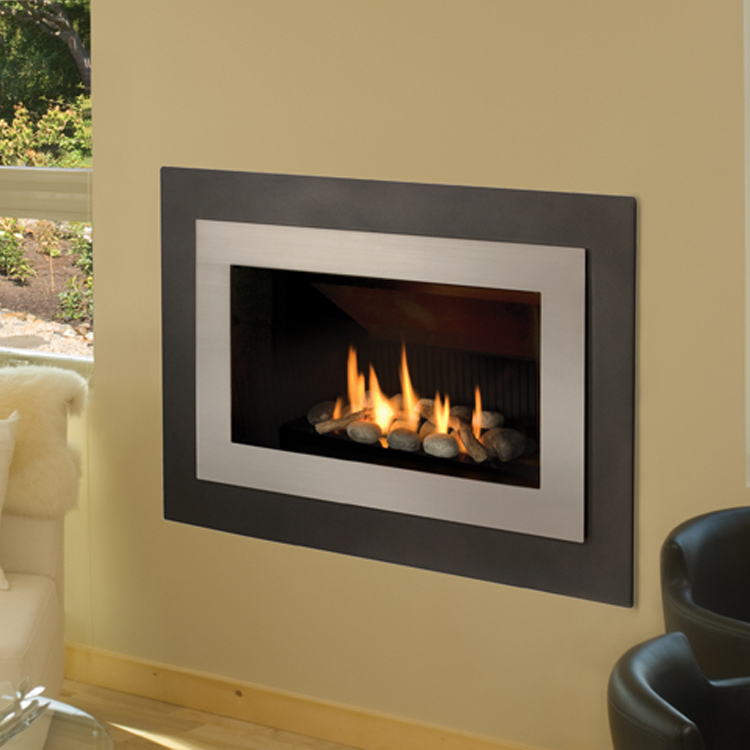 The Kozy Heat SP34MV makes a perfect choice for a slim profile, traditional or contemporary design in your home. 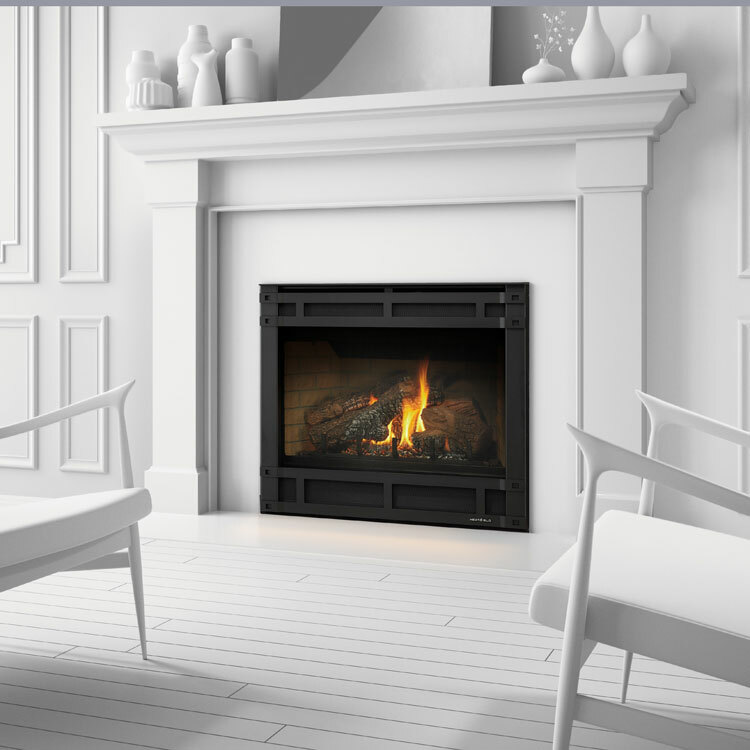 The Kozy Heat SP34MV features a millivolt system with standing pilot and slim profile to fit into small spaces while offering maximum comfort and efficiency, making the Kozy Heat SP34MV a perfect choice for a traditional or contemporary design in your home. 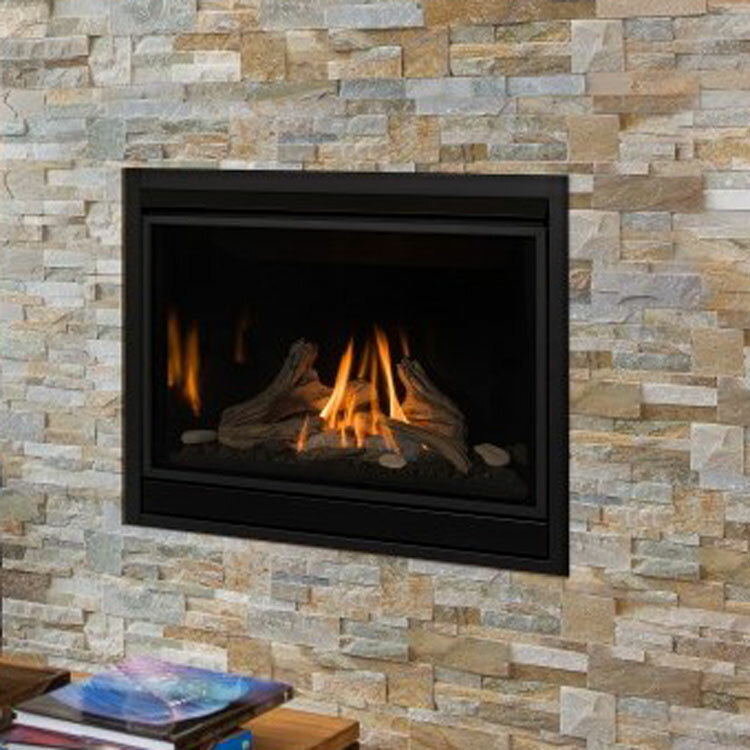 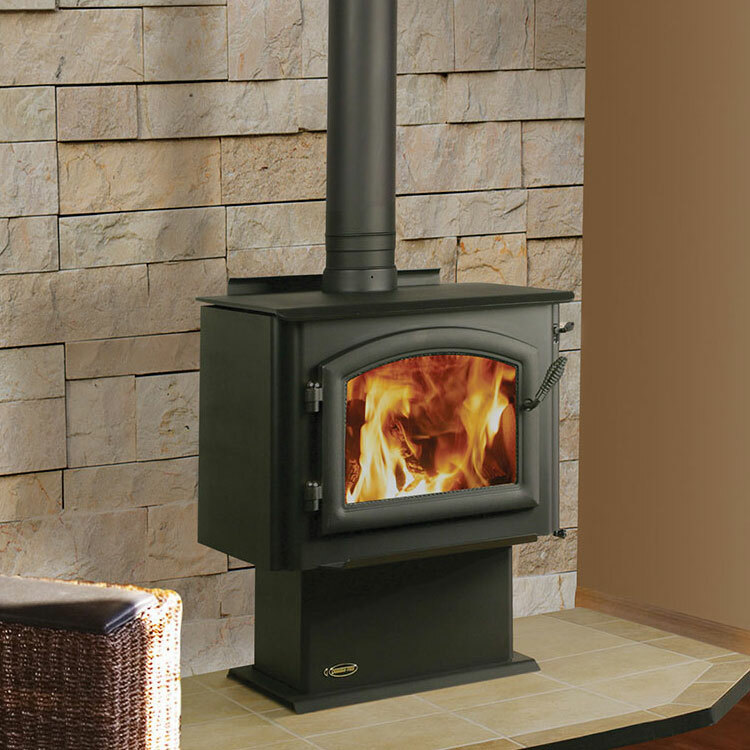 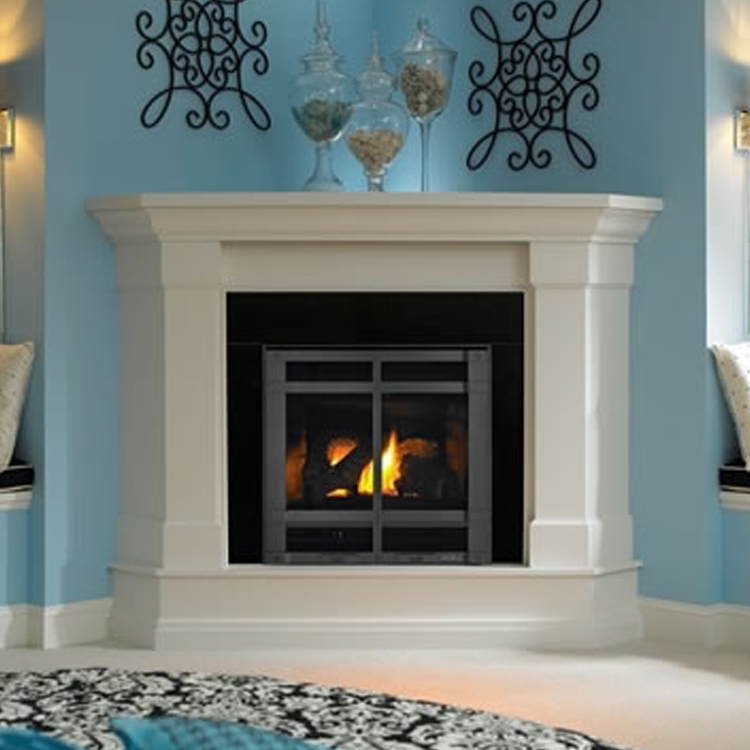 Kozy Heat offers a complete line of gas and wood fireplaces and stylish accessories to complement any decor. 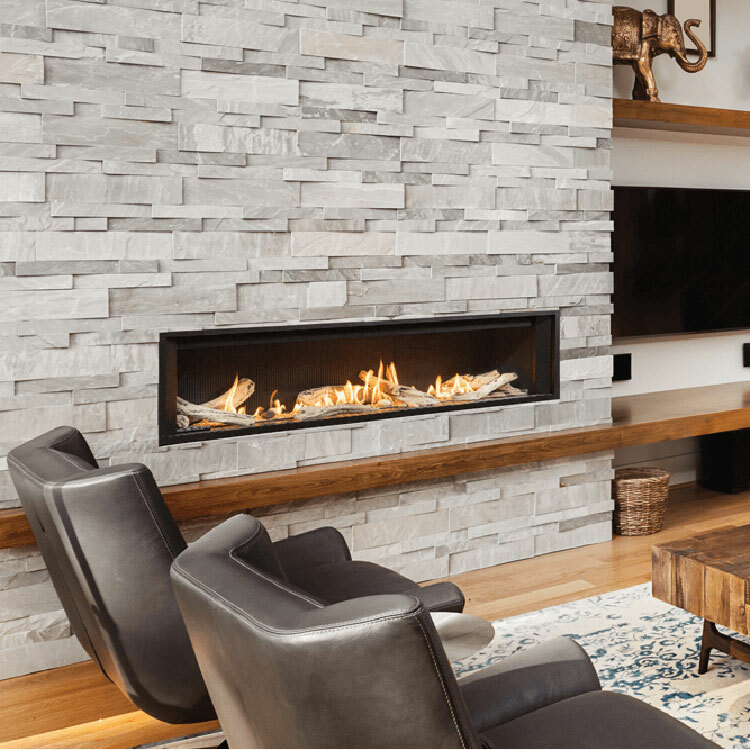 Adding a fireplace is one of the best ways to increase the value of your home and we are proud to offer a network of dealers throughout the country to help make your experience everything that you imagine. 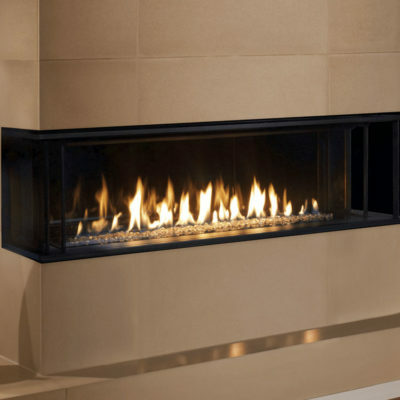 We pride ourselves in being dedicated to not only function and reliability, but customer safety as well.